The purpose of the em dash is wide-ranging —as an appropriation of silence, as acting dissonance, as interruption, as occupying space. 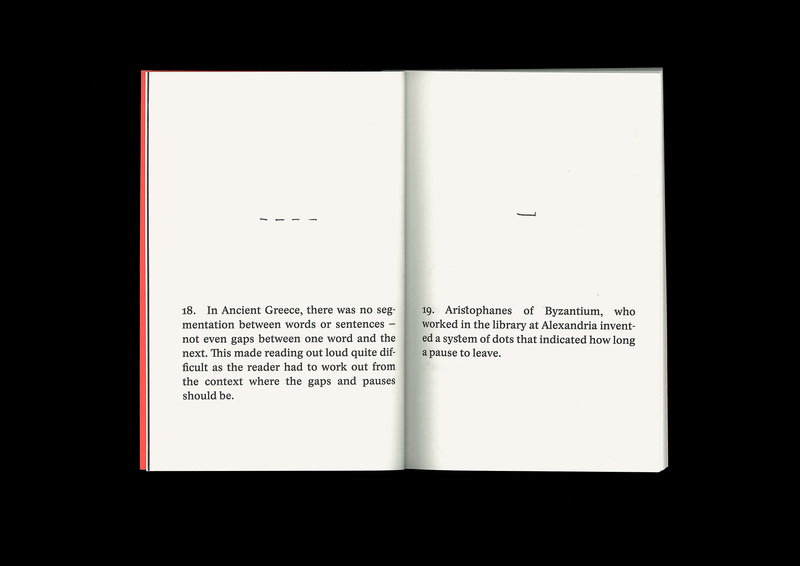 This anthology zooms into the pointed use of em dashes in the poems of pioneering Dadaist artist, Elsa von Freytag-Loringhoven (1874 – 1927). Her poems; performances; costumes and life-style all made a point of challenging extremely challenged bourgeois artistic and moral conventions with an unapologetically feminist, proto-punk aesthetic. 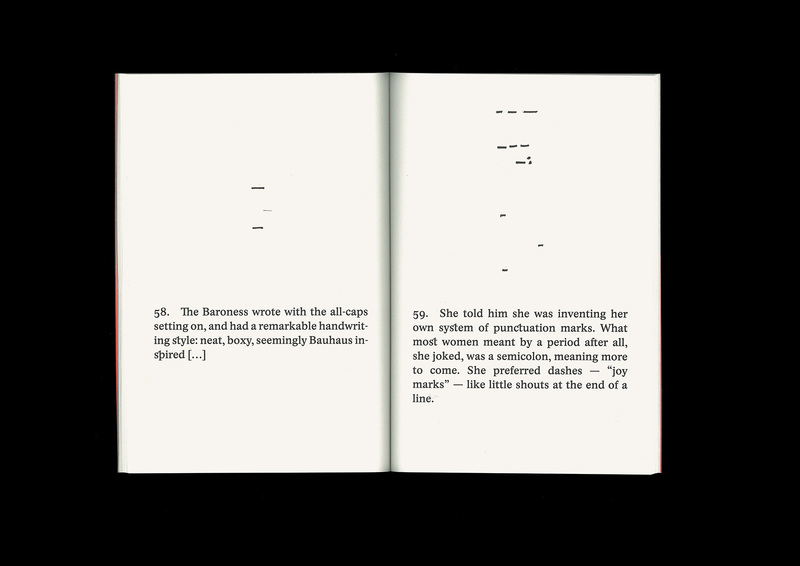 The reader will find Elsa’s works in conversation with the likes of well-known dashers such as Gertrude Stein, Lawrence Sterne, Heinrich von Kleist or the queen of dashing herself Emily Dickinson. 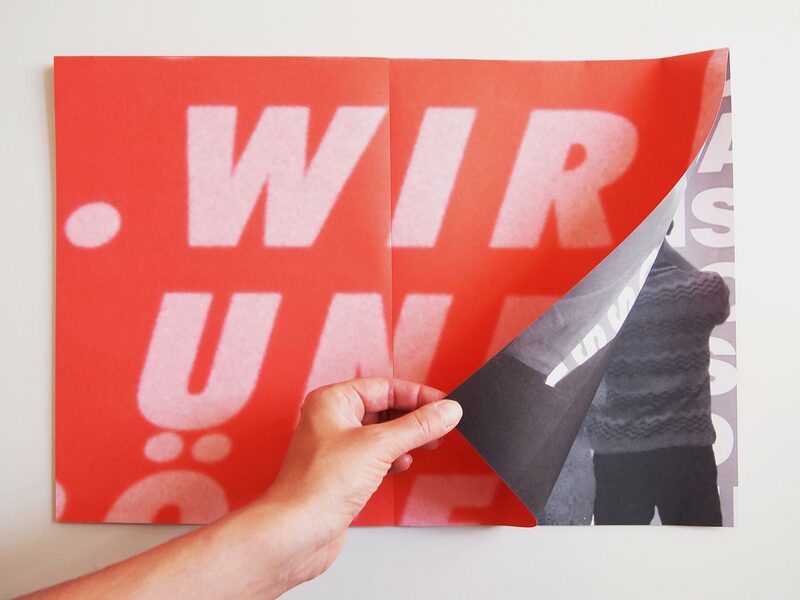 Astrid Seme’s piece Wien Mitte lets the gaps in language resonate. 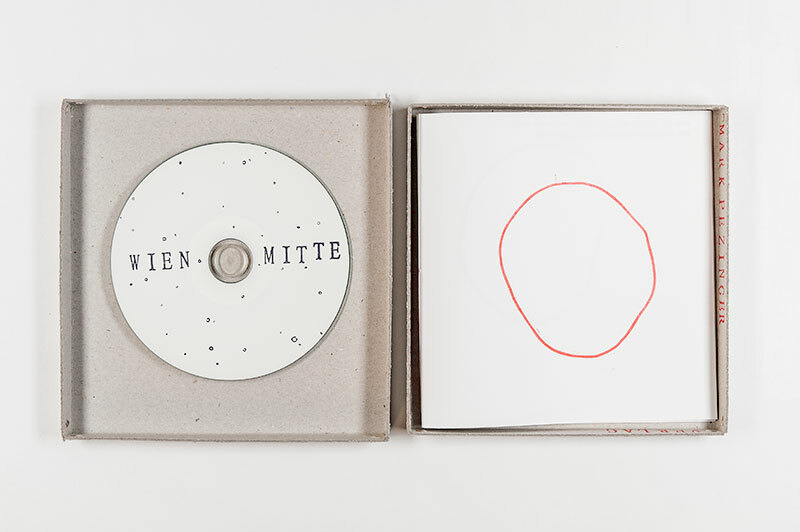 She finds this sphere in the blank between the two words “Wien Mitte” [Vienna Center] spoken by a male voice. Slowly Seme zooms literally into the center of the words, between “n” and “M”, to the short break the speaker makes. What sounds at first like a linguistic analysis becomes abstract, technical until it turns into a musical tune, which sounds like a cello playing in the center of Vienna Center. 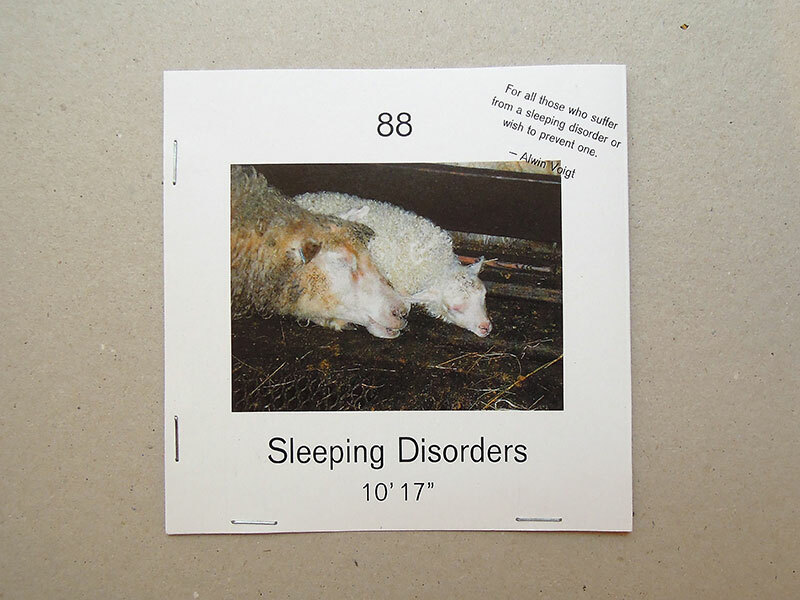 Sleeping disorders are internationally classified into 88 categories, ranging from “Long Sleep” to “Psycho-physiologic Insomnia”. 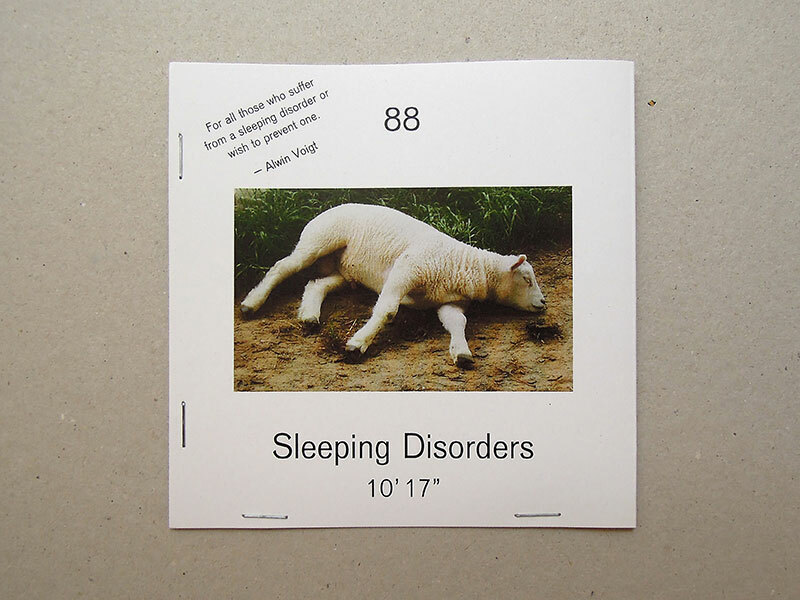 In this sound piece, a sonorous male voice recites one after another, based on the method of sheep counting. Acoustically, their meaning changes to a positive one: What robs you of sleep as a symptom, lulls you to sleep through a list of designations. There has never been a full agreement as to what were the key influences on Kurt Schwitters when he was preparing the Ursonate. There is one myth that claims he was inspired by bird sounds. I strongly believe this to be true and bring the birds their Ursonate back, their primordial song. Urbirds singing the Sonata narrate what Kurt Schwitters might have heard when he wrote the poem. 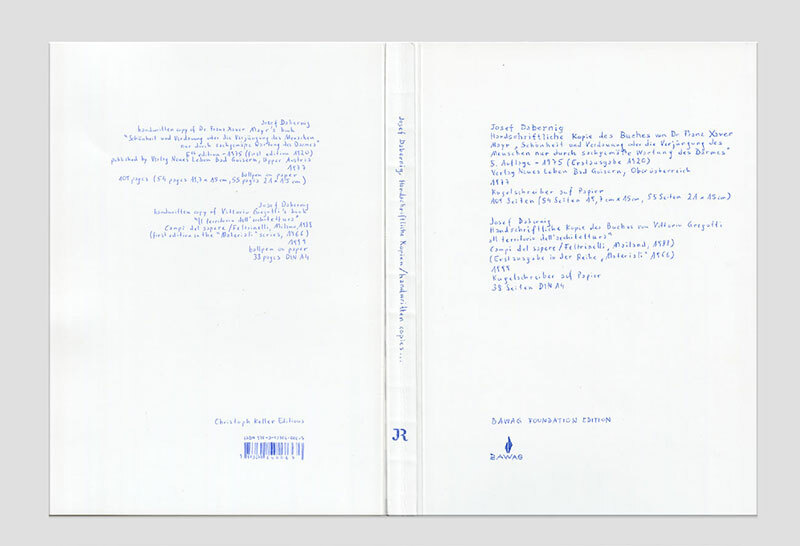 A Copy of Dabernig, Josef: handwritten copies. BAWAG Foundation Edition. 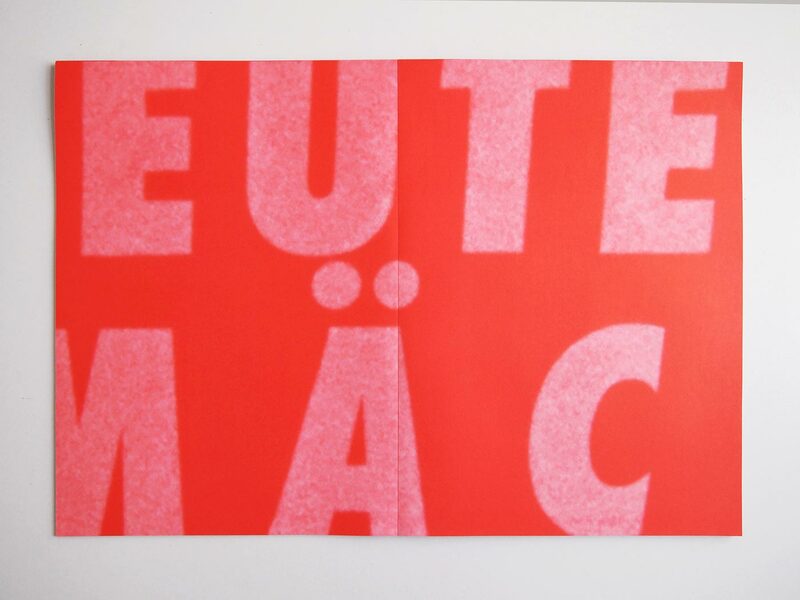 Christoph Keller Editions. JRP|Ringier Kunstverlag, Zürich. 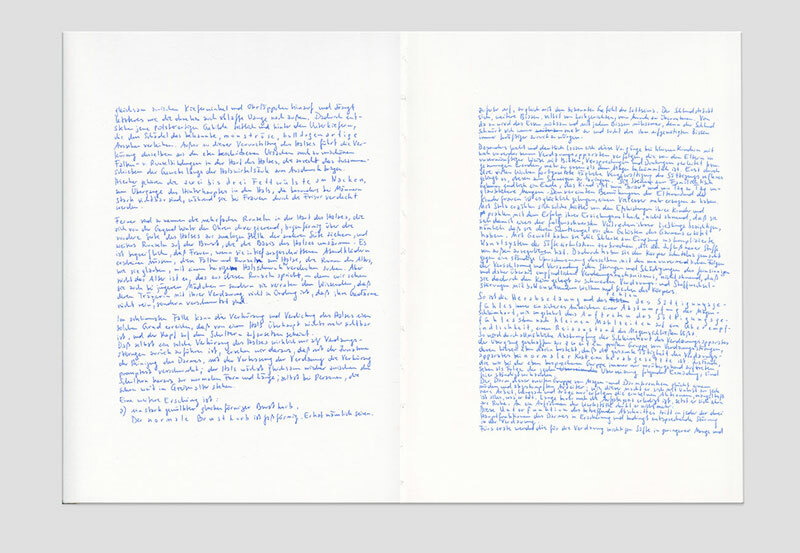 In the 1990s, the Austrian artist Josef Dabernig copied books by hand. Amongst them were “Beauty and digestion or the rejuvenation of the human being only by appropriate maintenance of the intestine” by Dr. Franz Xaver Mayer and “Il territorio dell’ architettura” by Vittorio Gregotti. 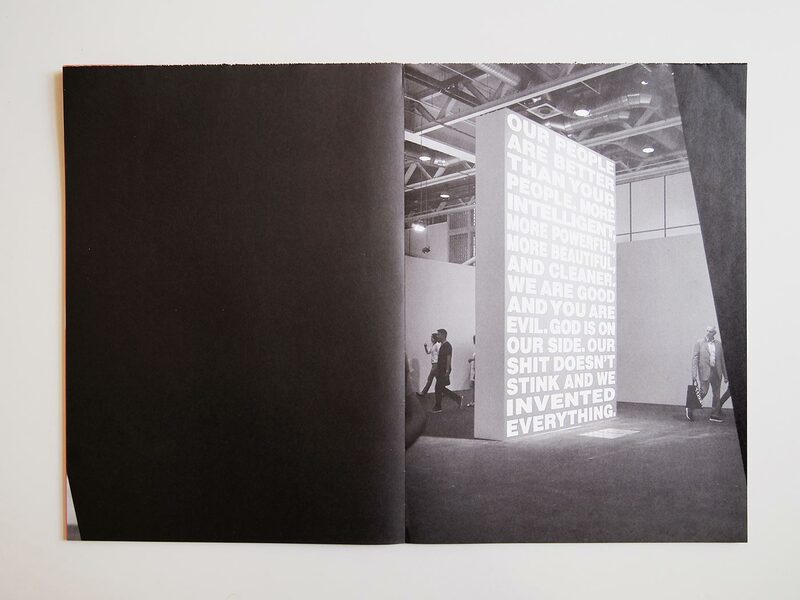 In 2008, both works were published in a facsimile catalogue by the renowned Swiss publishing house for art books JRP. 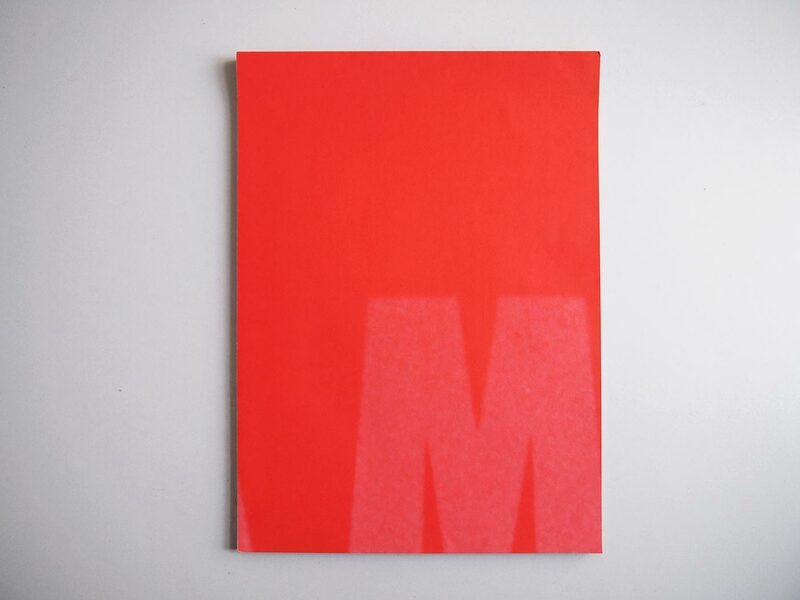 This very catalogue plays a role in the work of the Austrian graphic designer. 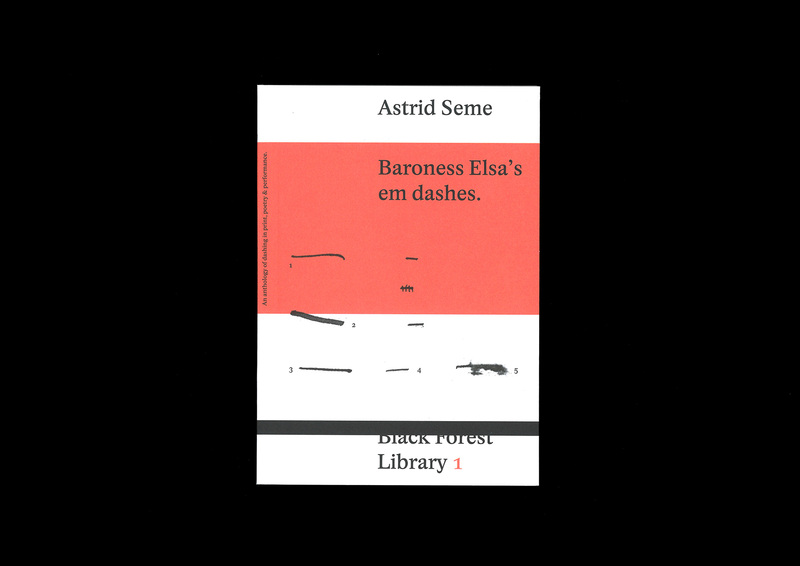 Astrid Seme is copying the facsimile catalogue herself by hand. 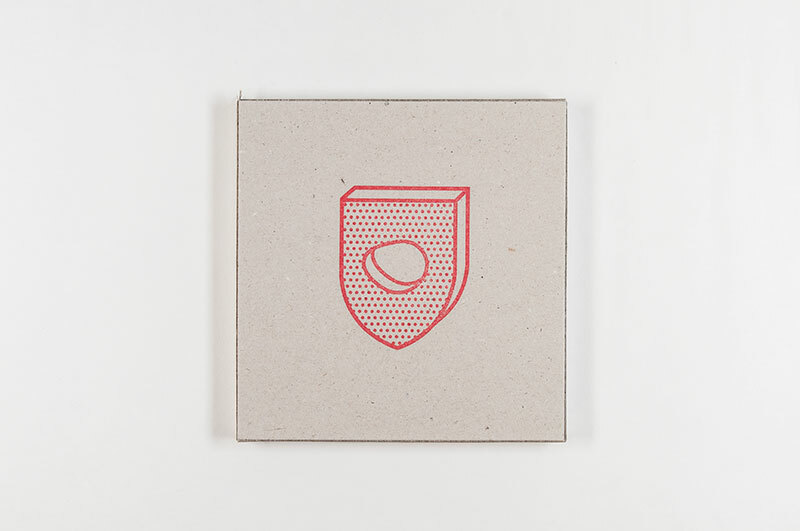 Along with Dabernig’s copies, the cover, logo, imprint, prologue, as well as formal elements such as size, cover and page properties (color, paper, weight, etc) are reproduced. 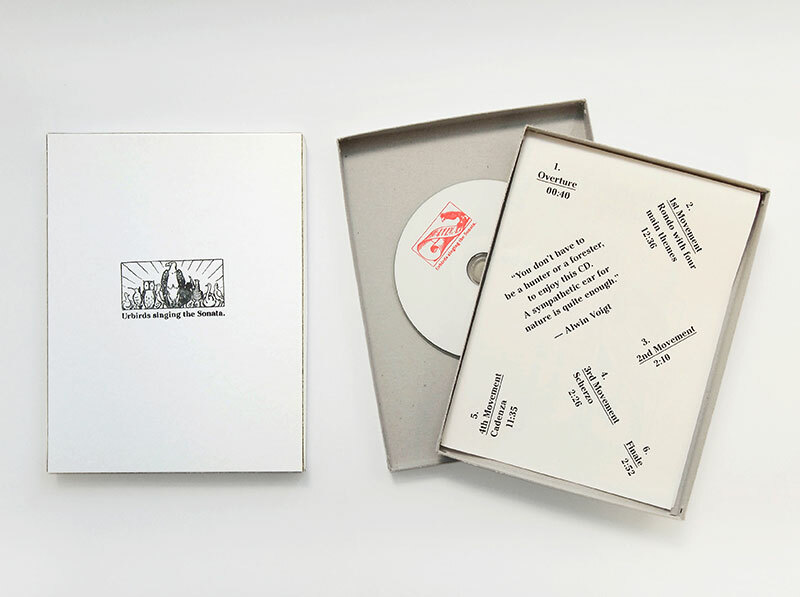 By doing so Seme puts an art book up for debate, which has been duplicated with the matter and the methods of a publishing house and points out elements that are added by the reproduction of an art book and therefore changes it.